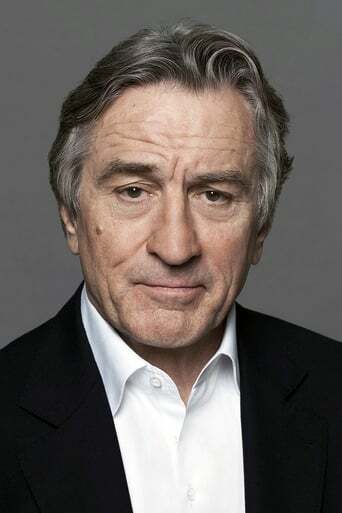 Robert De Niro, Jr. (born August 17, 1943) is an American actor, director, and producer. His first major film role was in 1973's Bang the Drum Slowly. In 1974, he played the young Vito Corleone in The Godfather Part II, a role that won him the Academy Award for Best Supporting Actor. His longtime collaboration with Martin Scorsese began with 1973's Mean Streets, and earned De Niro an Academy Award for Best Actor for his portrayal of Jake LaMotta in the 1980 film, Raging Bull. He was also nominated for an Academy Award for his roles in Scorsese's Taxi Driver (1976) and Cape Fear (1991). In addition, he received nominations for his acting in Michael Cimino's The Deer Hunter (1978) and Penny Marshall's Awakenings (1990). He has received high critical praise in Scorsese's films such as for his portrayals as Travis Bickle in Taxi Driver, Jake Lamotta in Raging Bull, and as Jimmy Conway in Goodfellas. He has earned four nominations for the Golden Globe Award for Best Actor – Motion Picture Musical or Comedy: New York, New York (1977), Midnight Run (1988), Analyze This (1999) and Meet the Parents (2000). He directed A Bronx Tale (1993) and The Good Shepherd (2006).